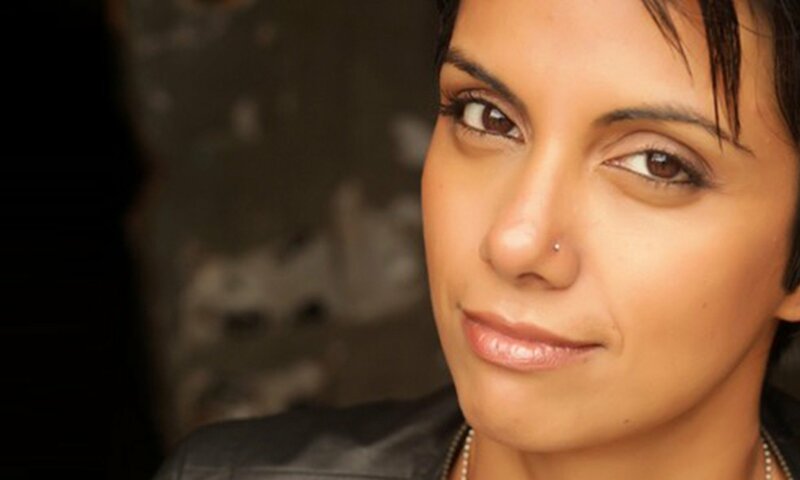 Fawzia Mirza was named a White House “Champion of Change” in Asian American Art & Storytelling, a 3Arts Grant Recipient in Acting, a “Top 10 Creative” by Indiewire magazine, one of Chicago’s “Rising Stars” of indie filmmaking, selected as the 2017 3Arts Fellow at the Djerassi Residents Artists Program and was named to Newcity magazine’s “Film 50” list. She was named one of “8 Muslims Defying Donald Trump” because of her character “Ayesha Trump” and she was part of the Emmy-nominated and Gotham-Award winning series “Her Story.” She performed her one-woman play “Me, My Mom & Sharmila” in Pakistan, sponsored by the US Embassy. Her web series, short films, art installations, stand-up comedy and more has been covered in places like Marie Claire, Jezebel, Al-Jazeera, AV Club, .Mic, Chicago Tribune, Esquire, NBC News, VICE, The LA Times, Red Eye Chicago, Indiewire, DNA India and Newsweek Pakistan.